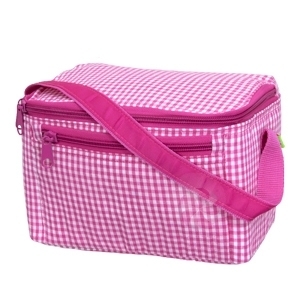 This adorable lunch box is a classic staple for your pre-schooler. Matching backpack also available! Measures: 9" x 6" x 6"